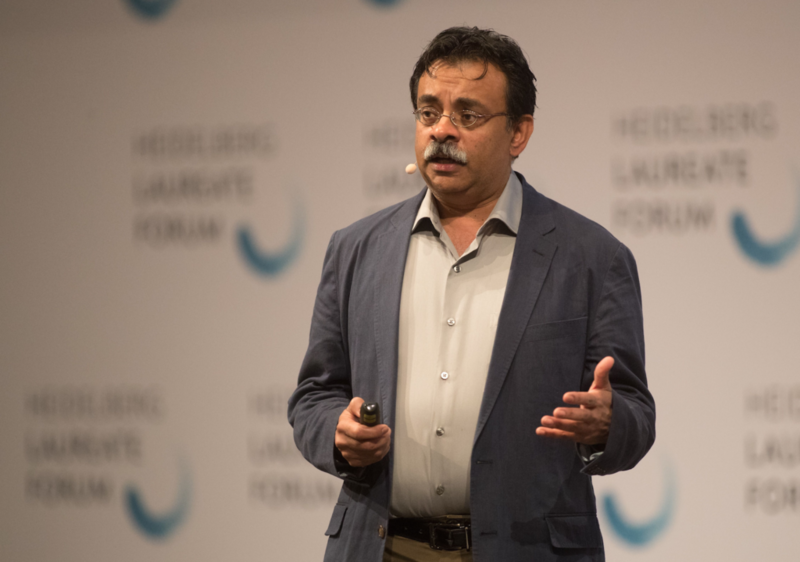 A wonderful potted history of the theory of communication was capably presented by 2002 Nevanlinna Prize winner Madhu Sudan, who talked us through from the earliest mathematical thinking on the subject through to the present day, and his team’s work. 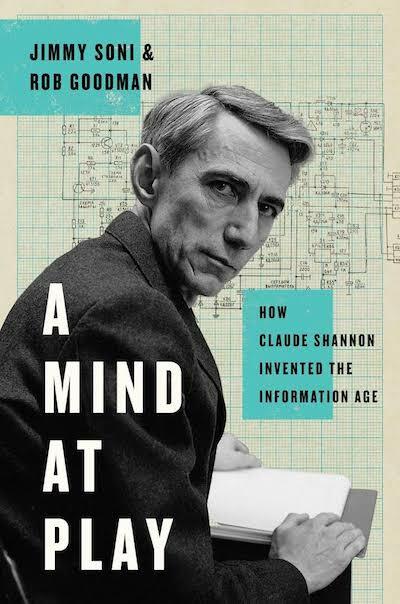 It was also almost a love letter to one of his mathematical heroes, the father of information theory, Claude Shannon. Alongside this video, I also have an associated puzzle for you to think about.